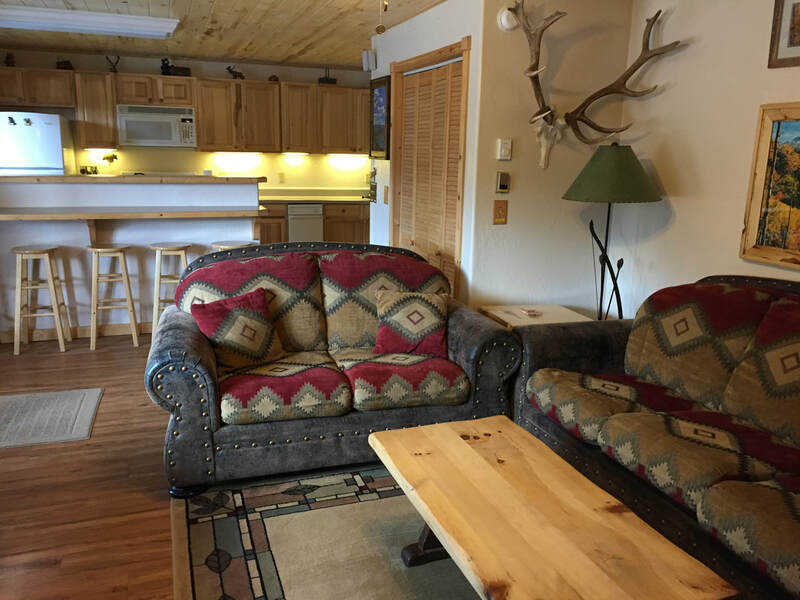 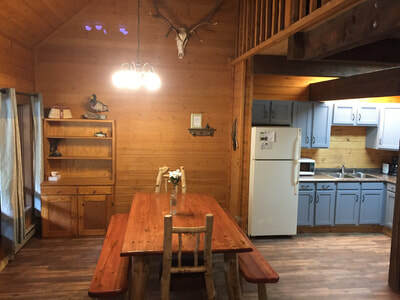 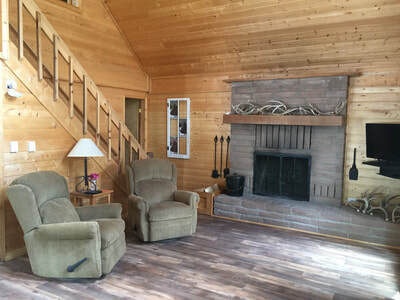 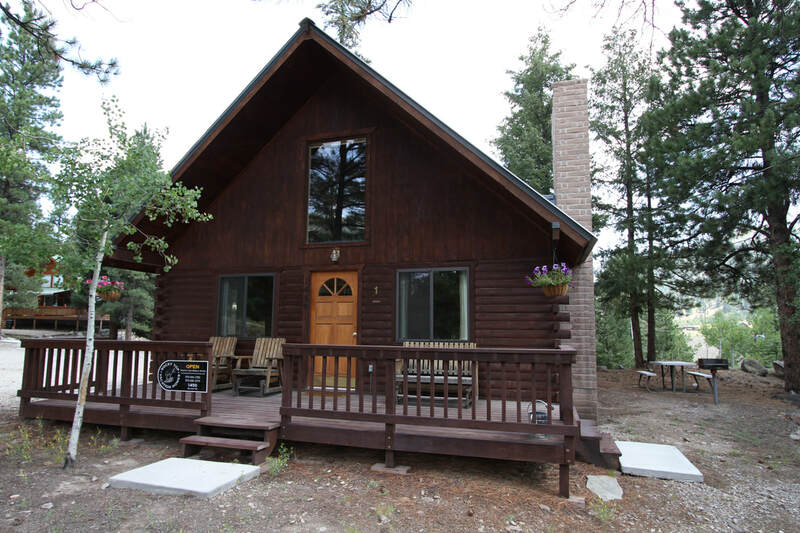 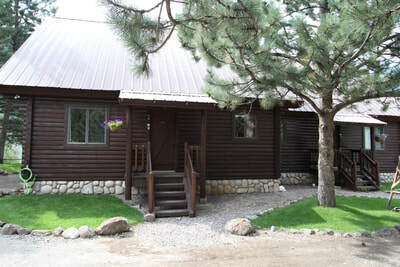 We offer several options for rental cabins in Lake City, CO through Rocky Top Vacation Home Rentals. 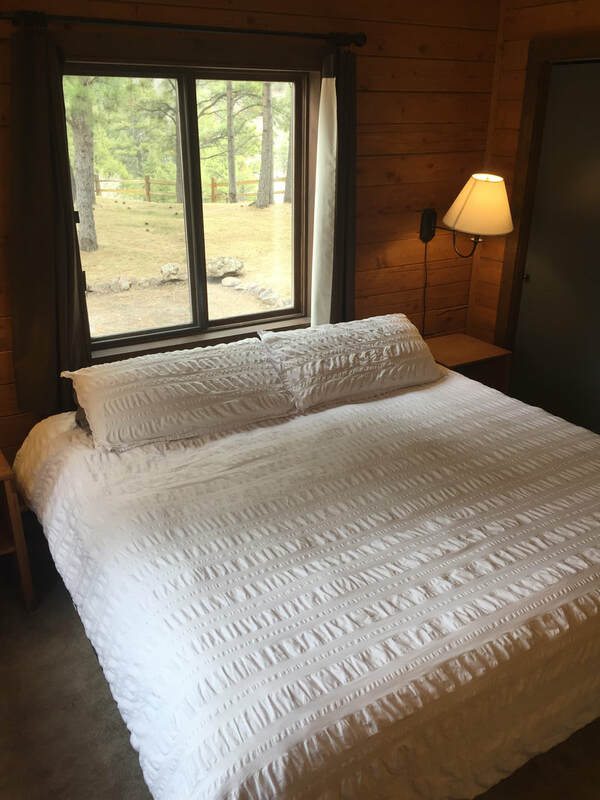 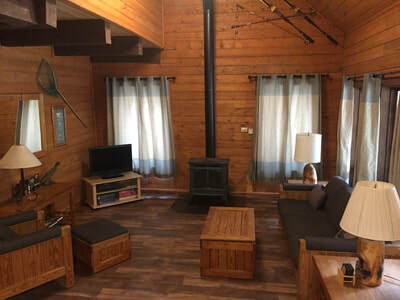 Our modern cabins are fully furnished and stocked, ready to be your home-away-from-home. 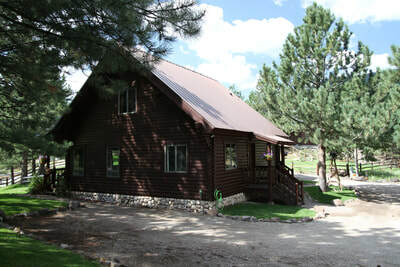 They are open year round and each have trailer parking available. Three of our cabins are located 1/2 mile north of Lake City and we also offer a condo at Lake San Cristobal. 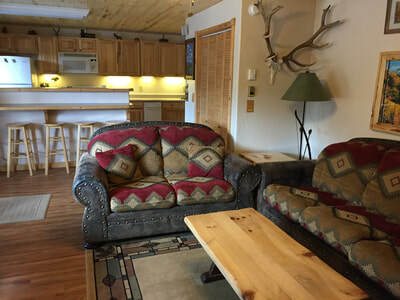 We also have pet friendly options. 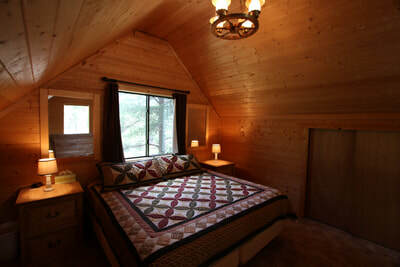 Check out Rocky Top's website for more information and availability.